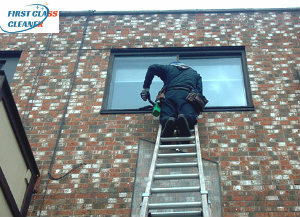 First Class Cleaner provides domestic and commercial window cleaning services in Maida Vale, W9. Our cleaners are available seven days a week. You know that the clean windows are important element of the appearance of every room so they should be kept clean and shiny. That’s not always possible and while you may take the initiative and remove the grime and fingerprints from the inside, the outside part remains dirty. And here we come with our professional window cleaning service available in Maida Vale, W9 seven days a week. 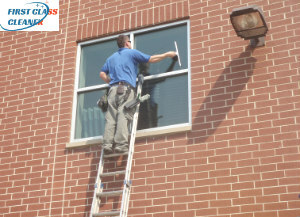 We guarantee excellent results because we use only top quality squeegees and window cleaning extensions in order to reach windows, located on the forth floor and above. Call an operator now or make a booking through the website. Windows, on the outer side, are often subject to graffiti and other stains. Our expert professionals can handle these with great expertise. We cater to the window cleaning needs of the people residing in Maida Vale, W9. Call us to avail of our services. As a cleaning company offering true professional services in windows cleaning, we have been the most preferred choice among our clients who are based at Maida Vale, W9. We keep ourselves updated with all the discoveries and developments in the cleaning industry. Apart from using modern methods in windows cleaning, we also use conventional methods to ensure a better cleaning result. Our professionals undergo thorough training sessions before they are sent to the properties for cleaning. 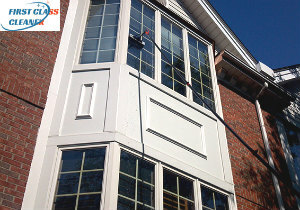 They have both the knowledge and the experience needed to come up with perfectly cleaned windows. Do call us to hire our professionals. You will be amazed by our offers.